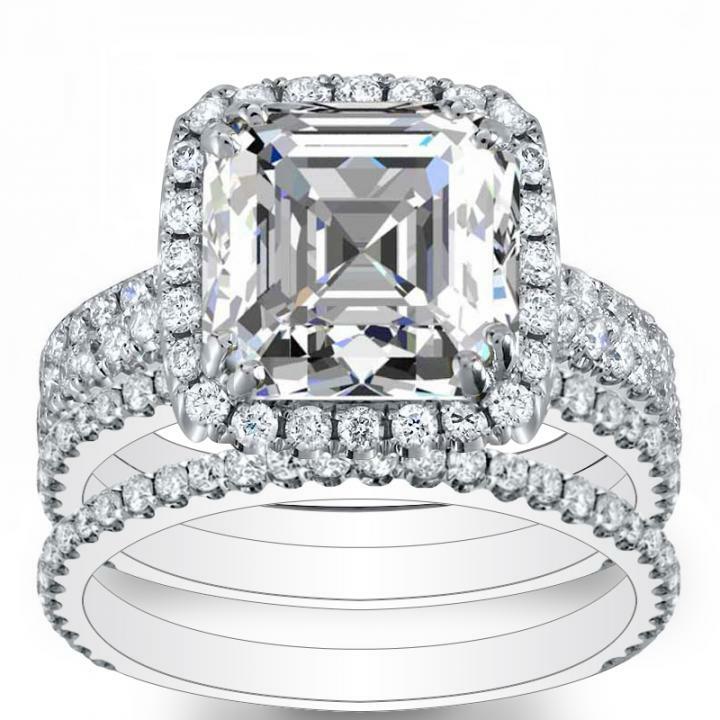 Choosing the most suitable engagement rings Los Angeles style for your beloved can be challenging, but DiamondMansion.com's amazing selection of exquisite halo settings and 100 % natural, un-enhanced diamonds makes it simple to personalize the perfect engagement ring! 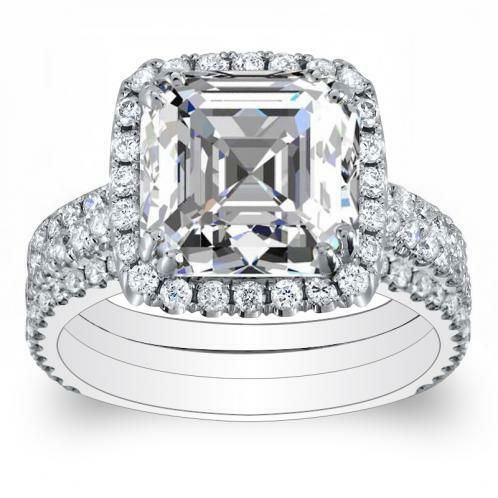 Gorgeous 14k White Gold is the foundation of this engagement ring ready to be set with the center diamond of your choice, and features 1.32 ctw diamonds accenting the Pave setting. 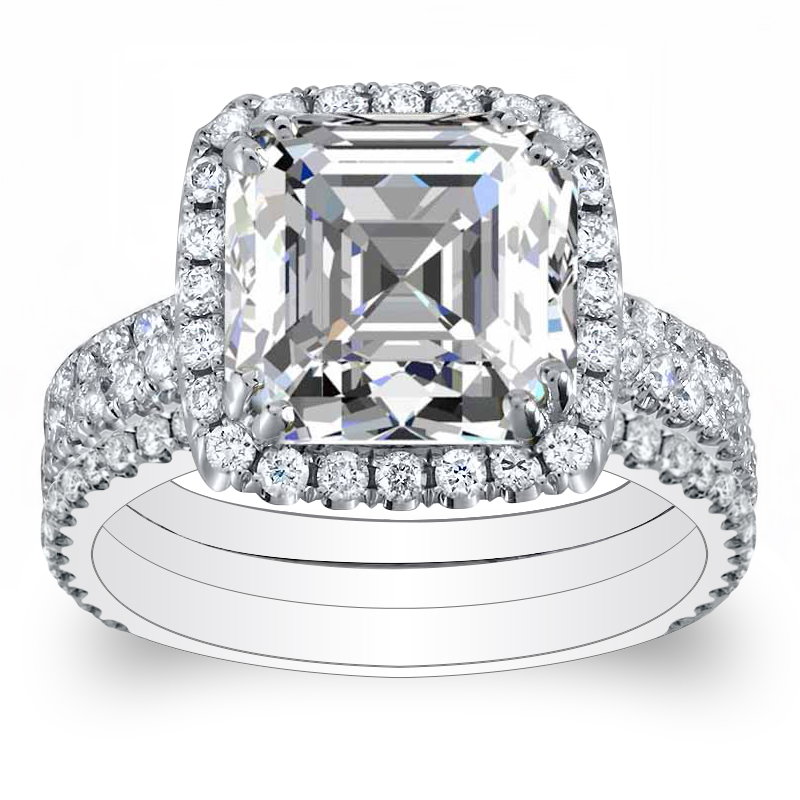 This lovely Halo setting is designed to hold a Princess center stone.